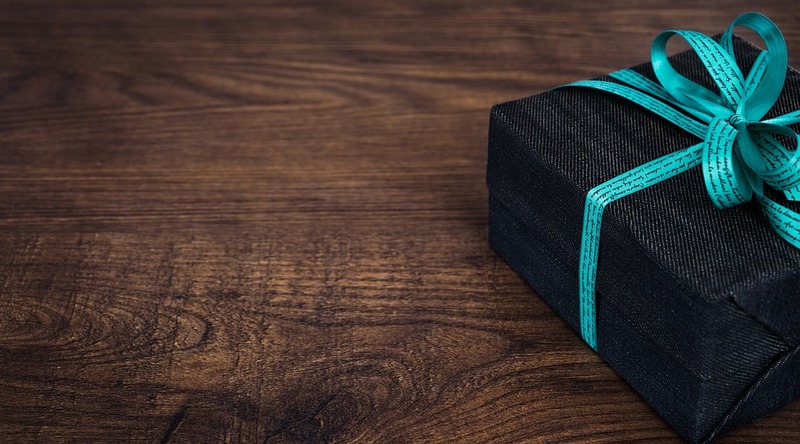 When was the last time you gave yourself a gift? I don’t mean some new clothes, accessories or gadgets. I am talking about the kind of gift that would ensure you grow positively? During the last Christmas season, many of us reflected on the past months, where we got it right, where we got it wrong and where we could have done it better. As 2018 began, we promised ourselves change; especially in those areas we got it wrong. The good thing about reflection is that it enables us to plan a better approach of moving forward. We learn from what went wrong and with determination, we surge ahead believing the jackpot could be just around the corner. Like I said in the last edition of Drive Magazine, Jackpot could mean anything, depending on what you are looking for. We all want one kind of jackpot or the other. 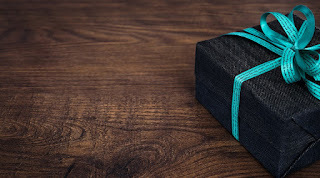 Wouldn’t it be amazing if we can gift ourselves a jackpot? But unlike the pop jackpot, we must work to get this one. Yes gifts are meant to be free, but a gift you work so hard to give yourself, you will work harder to maintain and keep and improve. You will treasure it so much that your passion will be so obvious it will even attract people to see value in it. Some weeks ago, I dusted my copy of Start With What You Have, by Sam Adeyemi. The last time I read it was when I bought it, over a decade ago. I felt the need to reread it for some in-depth truths I knew but which have been buried under various activities. And yes I was reminded the reason I do what I do. I was reminded the reason I left paid employment to pursue my dreams. Most importantly, I was reminded why I do not need an excuse for not achieving at least sixty or seventy percent of what I set out to achieve. It is so true that majority of what we need to succeed is already in us. Indeed, we set out all excited and determined to live that dream into reality. Unfortunately, we get sidetracked when we take our eyes of the task. Distraction! What we need to do as individuals, as couples, entrepreneurs, big organisations or conglomerates, government etc. is to retrace our steps if we believe in anyway, that we aren’t on the path we started out. If what we are achieving today is different from the original goal, and we still yearn for that goal, then we have to do what we need to do, to get on the path that will lead us to that goal. It could be going back to school. It could be reading developmental books. It could be putting in extra hours at work or doing some pro bono work. It could be sacrificing your weekends for some training or even counseling; anything to achieve that goal. Nothing comes easy, but the effort put into achieving that goal in the long run is always worth it when we hit the jackpot. So if you desire a change in your life, no matter the area, you will want to find out what it will take to get that change. And once you find it, you will want to gift yourself a change, by doing what must be done.